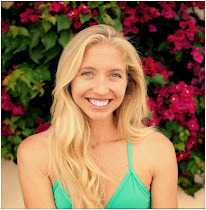 Zen Girl: scenes from sweet sayulita >< start 2015 in paradise! 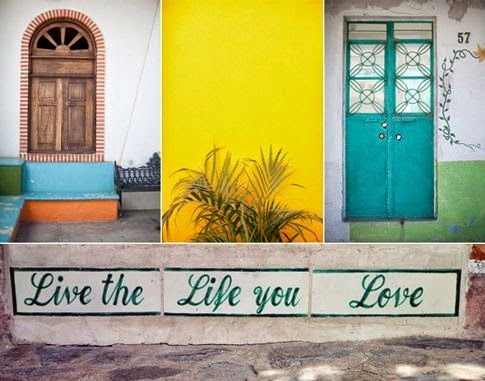 scenes from sweet sayulita >< start 2015 in paradise! Where better to set intentions for the new year than on a beach with good company? 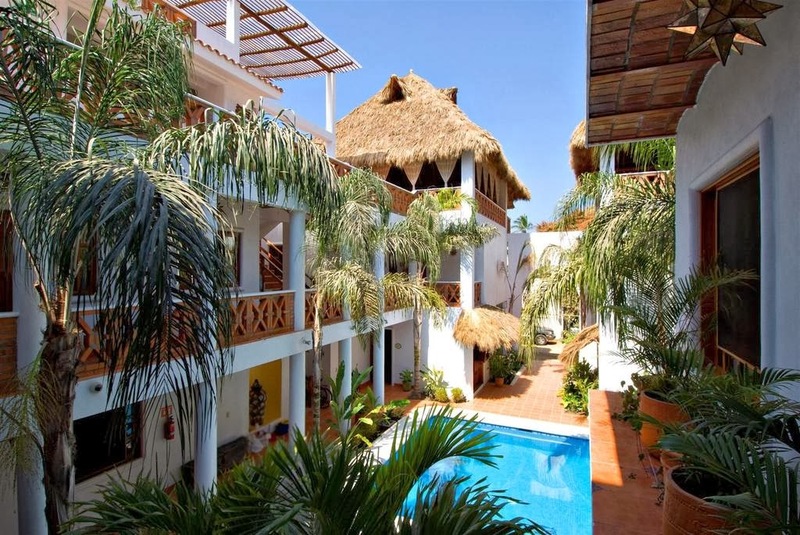 Join me for our 4th annual yoga retreat to Sayulita, Mexico ~ January 15 - 19, 2015 . Get ready for five days of growth, adventure and transformation where the jungle meet the ocean. 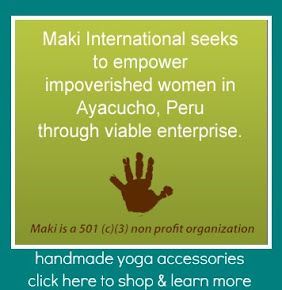 Classes will be a combination of both challenging and healing to encourage you to step - or leap! - out of your comfort zone to start living a life you truly love. I put together this photographic journey to show you what to expect on our yoga retreat. 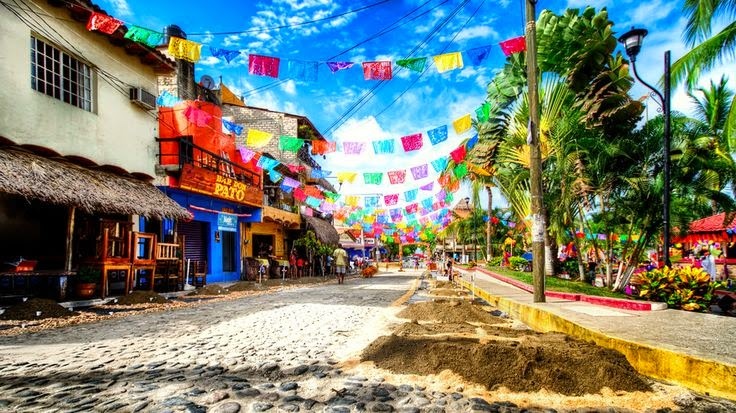 I've fallen head over heels for this adorable bohemian surf village and I hope you'll consider starting your 2015 off on the right foot with us down in Sayulita. Every year, I've been lucky enough to witness tremendous growth and spiritual breakthroughs on this particular retreat. If you're ready for a change and some fresh inspiration courtesy of the jungle, this is the right adventure for you! retreat theme: NEW YEAR, NEW YOU! 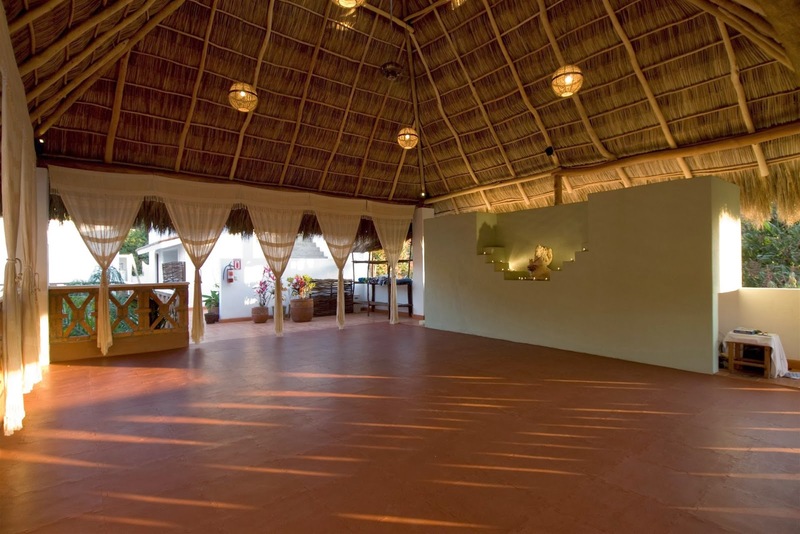 retreat intention: lounge in the sun, play in the warm mexican sea; explore the jungle; practice powerful vinyasa flow and deeply restorative, healing yoga; set goals and envision living the life you love in 2015. Heather and I first discovered this magical beach town in 2010 and since then, have led yoga retreats every winter there. Only a two hour flight from San Diego, it's become an easy escape for yogis looking to reconnect with nature and enjoy the cool hippie-surfer-artist vibes of this peaceful seaside village. accommodations: safe, serene, sweet rustic charm. one block from the beach. practice space: ocean view, warm breezes rolling through, total bliss. 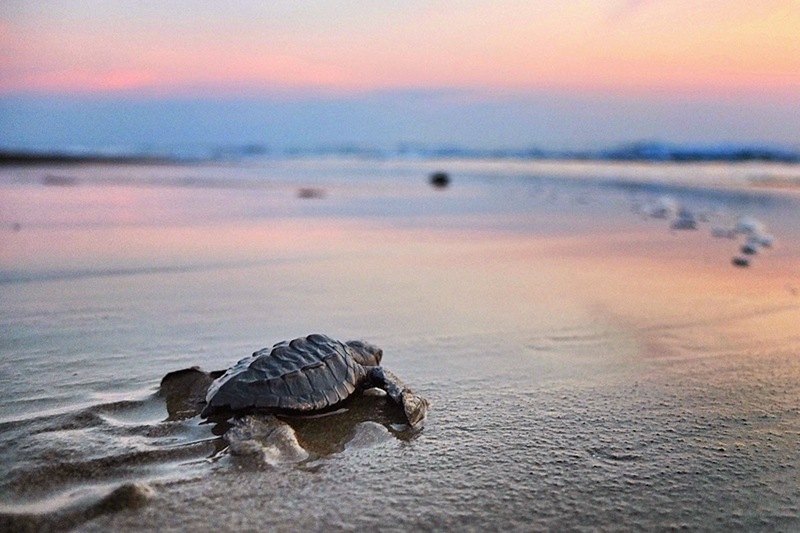 winter is baby turtle rescue & release! It's the most adorable thing, ever. 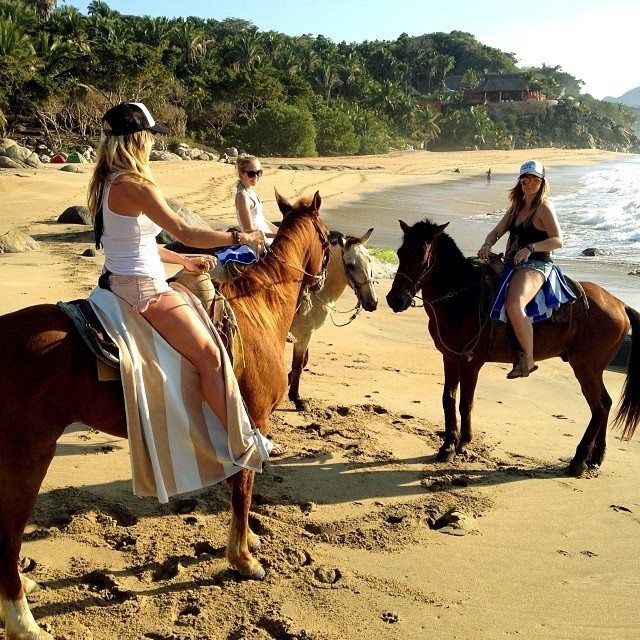 FESTIVAL SAYULITA ~ our yoga retreat coincides with the annual film, tequila, music and surf festival! 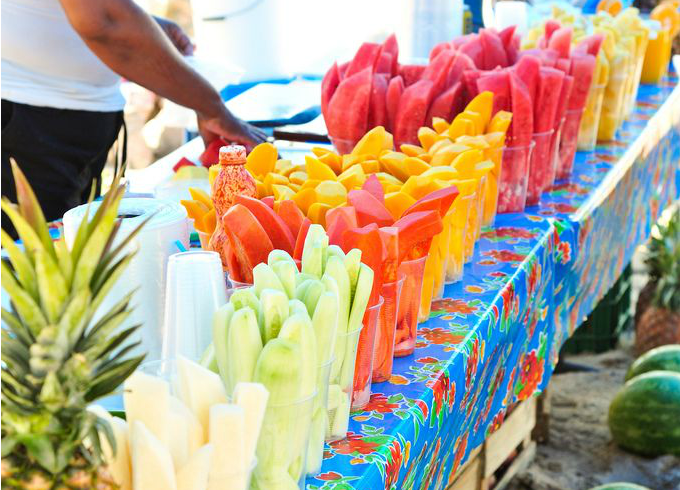 Reggae band Dirty Heads will be performing live on the beach Saturday night, January 17th. The entire town will be absolutely buzzing with positive, uplifting energy. retreat pricing: $999 for shared room. $1099 for private room. questions? ready to sign up? email mandy or heather to reserve your spot! space is limited; first come, first serve.